With over 40 years roofing and construction experience, A & M Pople Ltd can offer expert advice and professional craftsmanship in a variety of building types. From the renovation of listed and period buildings, including churches and stately homes to domestic, private and commercial work. 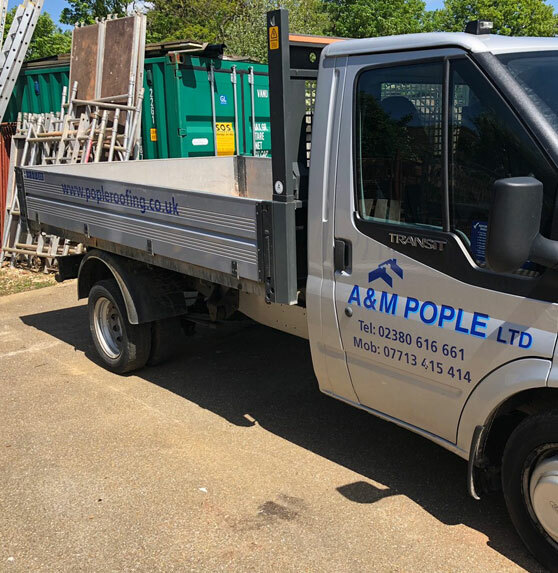 All work is carried out to exceptionally high standards, is fully insured and guaranteed and is supervised at all times by professional tradesmen who have worked with A & M Pople Ltd for many years.